These bowls are great. Love that they are easy to clean and that they are non slip so when the dog is eating its not pushing the bowl around on the floor. 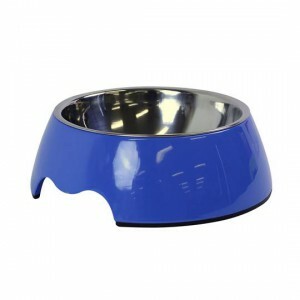 How would you rate Joseph Lyddy Pet Indulgence Melamine Dog Bowl Medium?